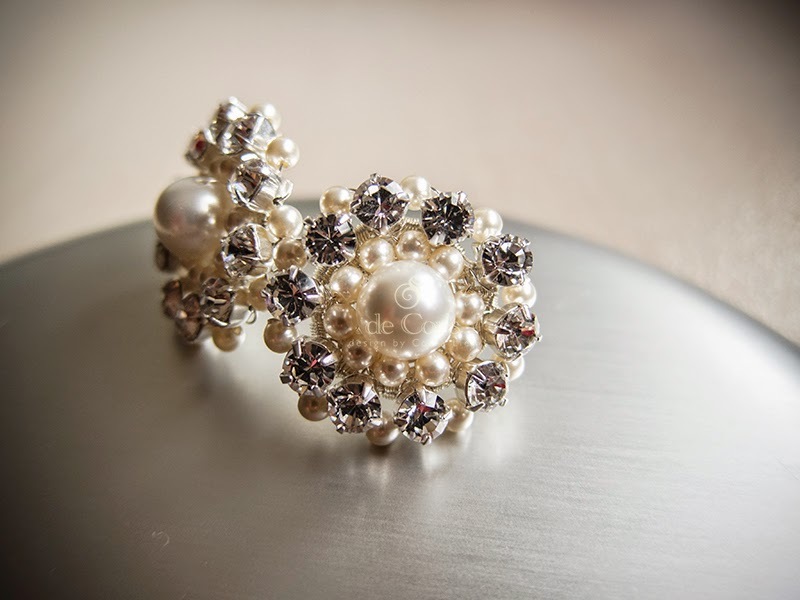 I finally finished the Vintage Clustered Pearl Studs Earrings tutorial!!! 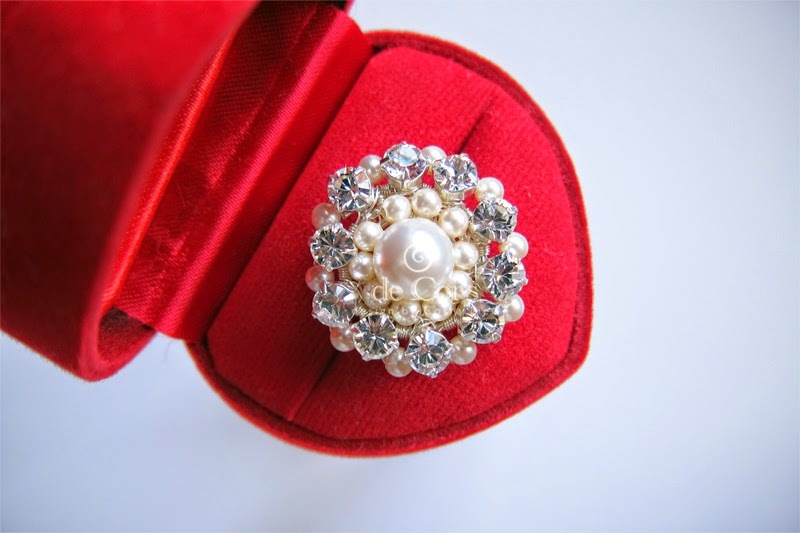 Vintage Clustered Pearls studs Earrings, specially designed and handmade for a very special customer of mine. She is 80 years old, and her request was to make a pair of earrings that she could wear, as her ear pierces have already been overly stretched after all these years. The weight of this pair of stud earrings depends heavily on the materials chosen and used, as the wire base doesn’t contribute much to it's weight. The material used to attach all beads are lacey light. This design is filed under Project Based Jewelry series. That's all for the news for now, hope you have fun!